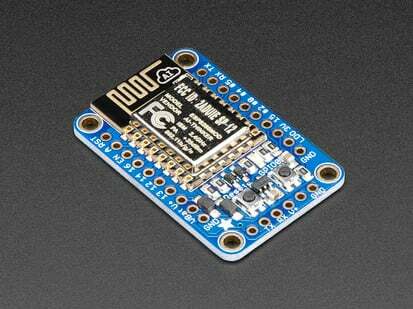 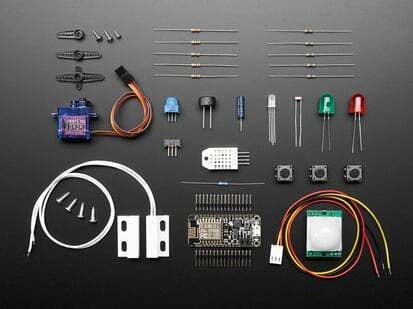 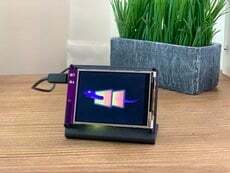 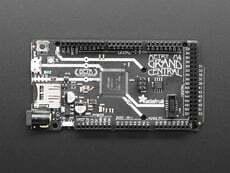 You can grab the Expansion Board 3.1 instead! 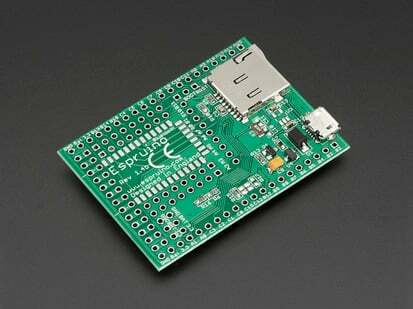 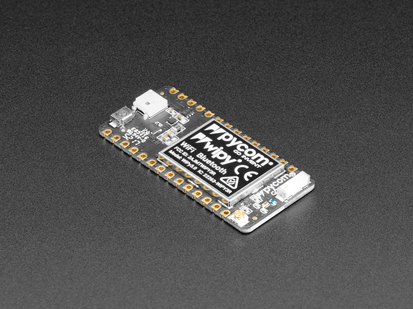 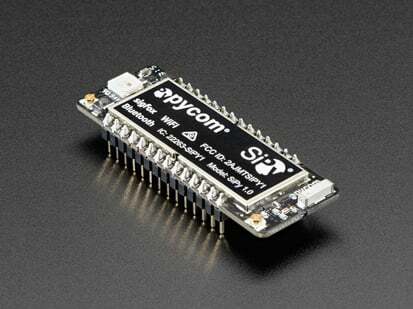 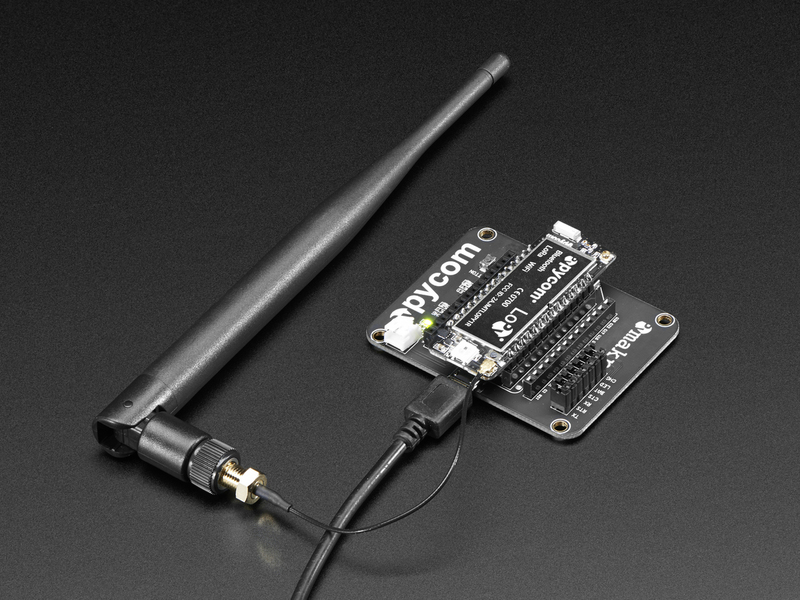 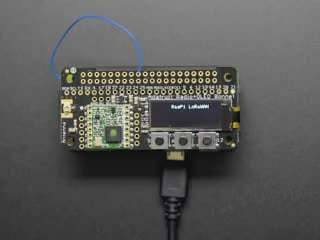 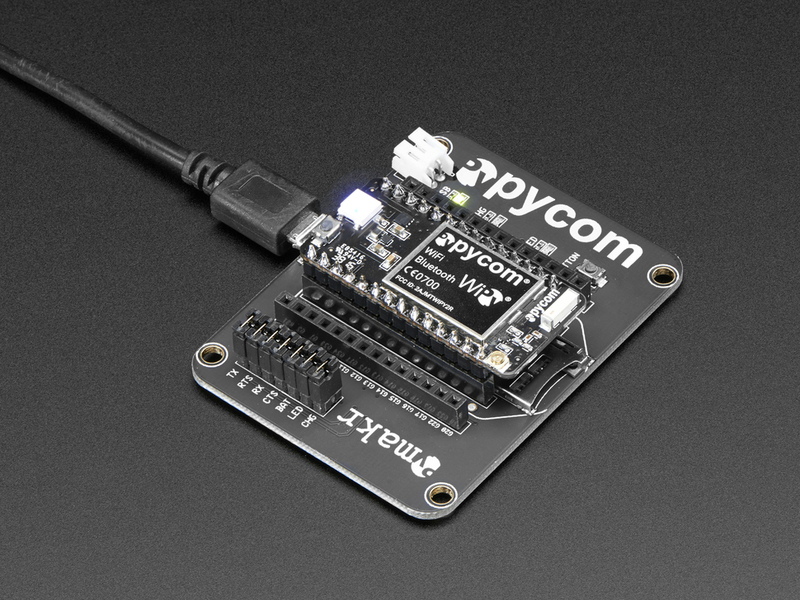 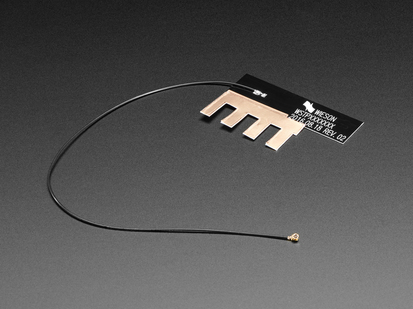 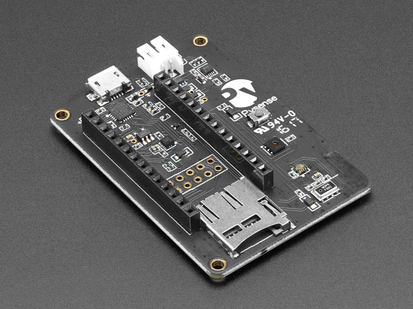 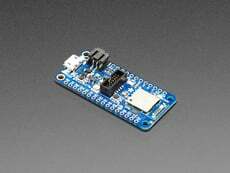 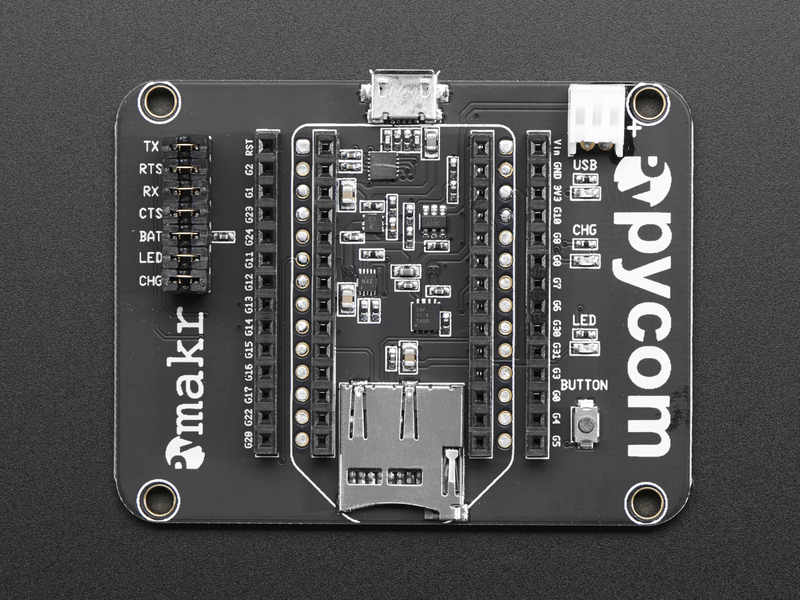 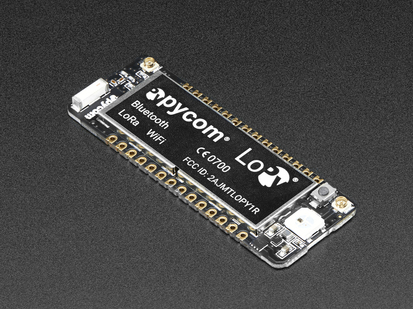 This Pycom Expansion Board is compatible with both the LoPy and the WiPy 2.0 and brings additional functionality to your IoT project. 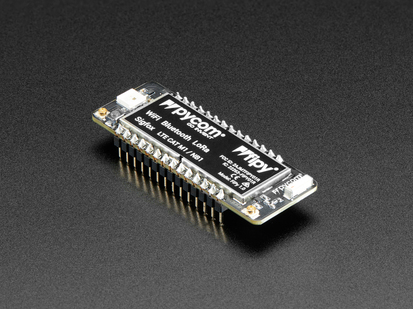 Simply insert the WiPy or LoPy into the headers and enjoy all the extra features! 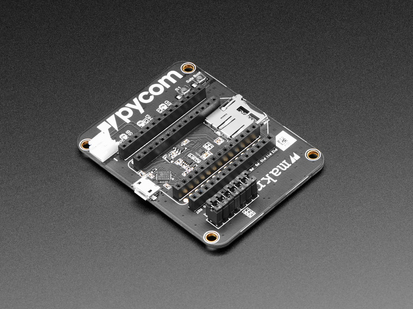 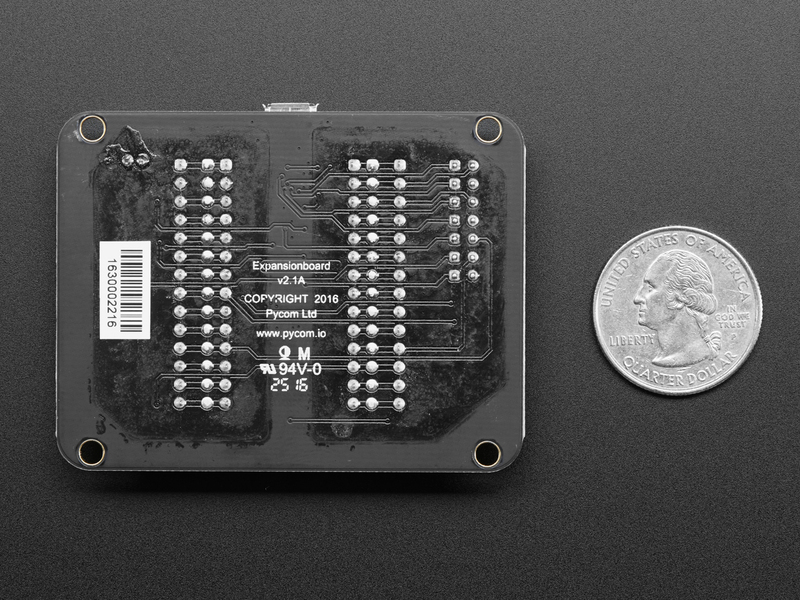 Please note, the WiPy and LoPy are not included - this is just the expansion board! 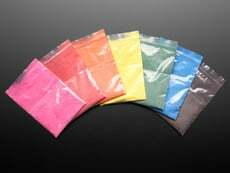 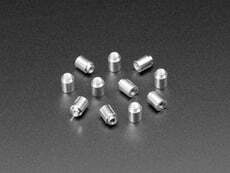 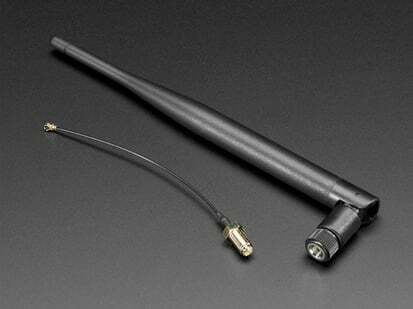 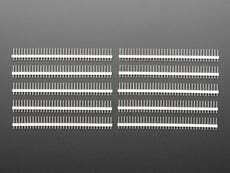 Product Dimensions: 65.0mm x 50.0mm x 12.0mm / 2.6" x 2.0" x 0.5"